That’s why you’ll want to ensure that the essential oils you are using are capable of delivering on their promise. 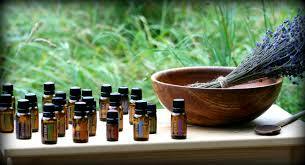 You’ll want to make sure that you are choosing essential oils for their potency and their purity. To learn more about them, watch a short video here or here. To read more about each oil, oil blend, and to purchase them, please click here.